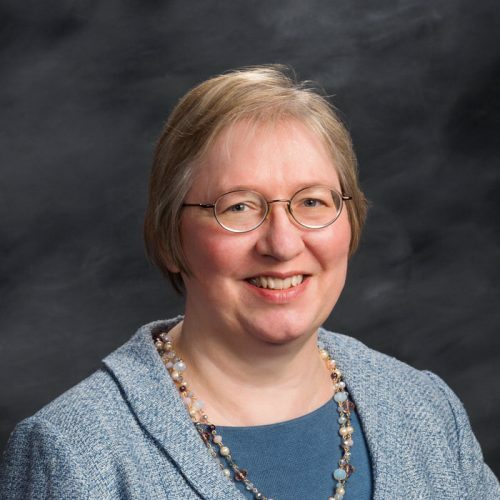 Carolyn Eselgroth has practiced law for more than 20 years, assisting with governance, contractual needs, and mergers and acquisitions of agricultural cooperatives, agricultural trade associations, check-off organizations, non-profit organizations, and a variety of farm and other businesses. She also works with landowners on real property leases, purchases, and sales. A native of Ross County, Ohio, Carolyn grew up doing chores at the family dairy farm and participating in 4-H. Prior to her legal career, she was an associate editor of Ohio Farmer magazine and served on the board of the American Agricultural Editors’ Association. During law school, Carolyn interned with the USDA Office of General Counsel in Washington, D.C.
Carolyn is a member of the Ohio State and Columbus bar associations. She currently serves on the Ohio 4-H Foundation Board and the Congregation Council of All Saints Lutheran Church.